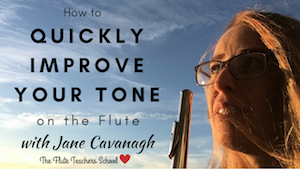 Instant Fix #3 is: The 7 things that you might be doing that stop you from getting a clear tone on the flute! 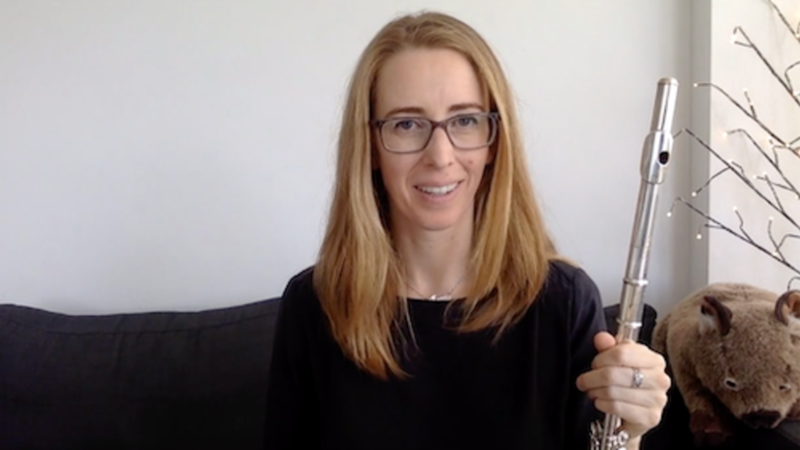 If you did the quiz that I sent you a few weeks ago, thank you! 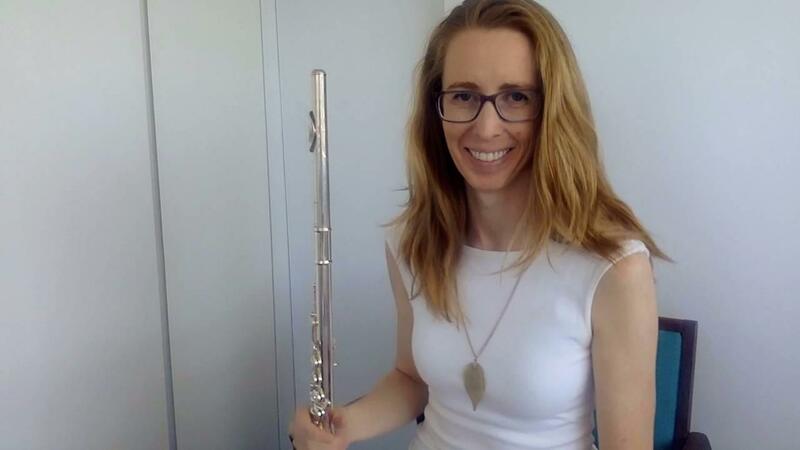 I often get adult flute players tell me that they get neck pain when they play the flute.